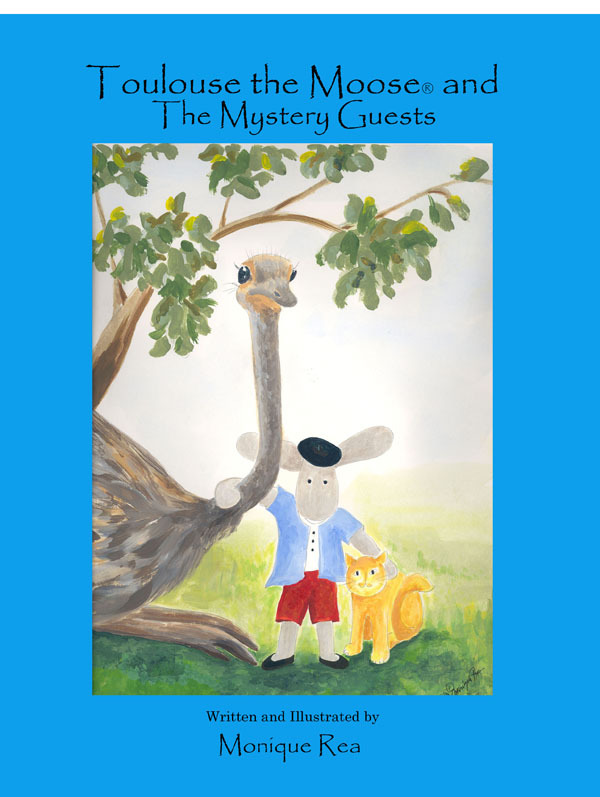 The Original Story of Toulouse the Moose® And His Friends This is a children’s 32 page storybook about a very special Moose named, Toulouse the Moose® and his cat, Menou who visit a castle in the French countryside on their bicycle. The story is filled with fantasy and discovery. 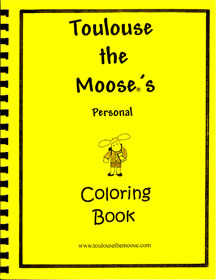 Toulouse the Moose is a personable, whimsical character who demonstrates manners that will delight ages from 4-10 years old. 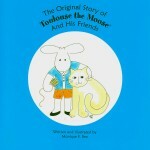 If you are a collector of unusual children’s books we invite you to meet Toulouse the Moose and his friends. Toulouse the Moose® “Coloring Book” Black and white drawings of the images from the book, “The Original Story of Toulouse the Moose® and His Friends. Children can color with their imagination.